Unhappy investors typically push for CEOs to step down. 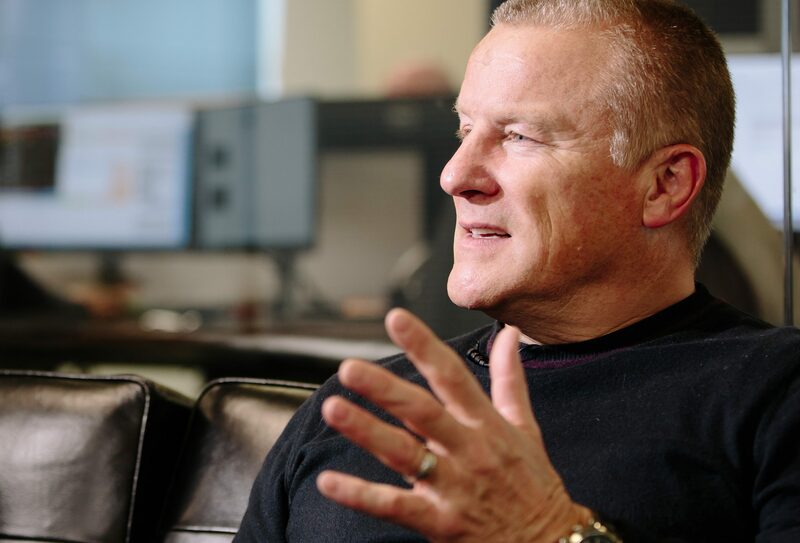 At infrastructure firm Stobart, fund manager Neil Woodford tried to get the chairman sacked. Iain Ferguson narrowly survived with help from rival Invesco. But the brawl puts little faith in investors guiding quiet change. Stobart Group said on July 7 its chairman narrowly won re-election at its annual general meeting held the previous day. Iain Ferguson won 51.2 percent of the shareholder vote which took place on July 6. The UK company, which owns Southend airport and a biomass business, has been at the centre of a boardroom fight since May when former Chief Executive Andrew Tinkler called for Ferguson to resign. Tinkler left Stobart Group in June after his campaign to replace Ferguson with retail entrepreneur Philip Day failed. Stobart launched legal proceedings against Tinkler alleging that he had breached his fiduciary duty. Meanwhile, Tinkler launched defamation proceedings against the Stobart board. Invesco, which owns nearly 25 percent of Stobart, supported Ferguson along with Royal London Asset Management which is a top 20 shareholder. Fund manager Neil Woodford, who owns 20 percent, voted against Ferguson as did Tinkler, who owns nearly 8 percent in the company. Stobart shares were up nearly 4 percent at 238 pence at 0750 GMT on July 9.